Porsche has not sold any car that has 4-cylinder engine for a long time in the US, however this will be overthrown next year, when the 2017 model year of the Boxster and Cayman hit the market. 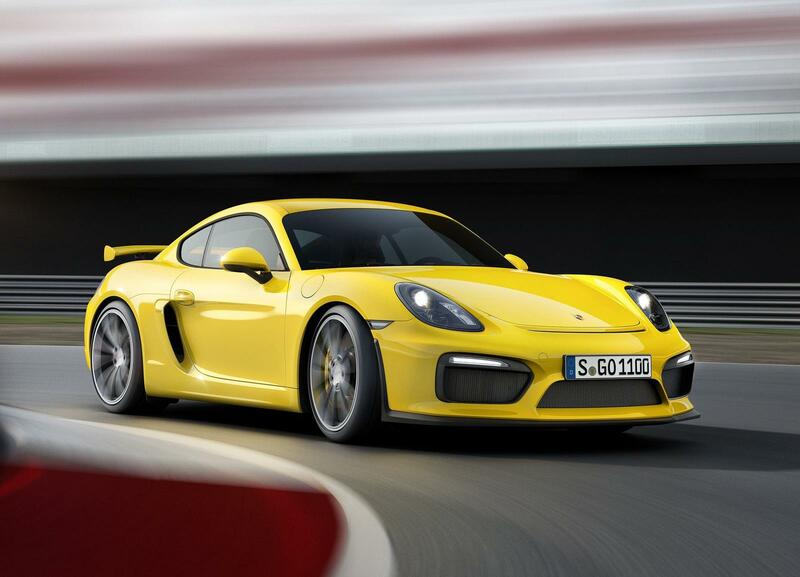 According to Matthias Mueller, CEO of Porsche AG, the German sports car maker is going to put at least one turbocharged flat-4 engine in the mid-cycle-updated 2017 Boxster and Cayman. The most possible choice of the 4-cylinder engine will be the 2.0L unit which is currently used on the Macan CUV, delivering 233hp and 258 lb-ft of torque. We will provide updates when more information is available. 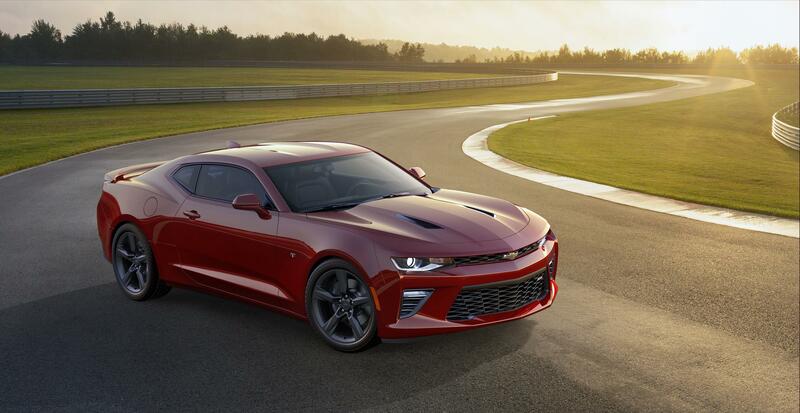 Although looks very similar, the 2016 Camaro is completely different than the current 2015 model: it is the 6th-generation, all-new design. The following information is fresh from GM’s debut event today. Today BMW announced the upgraded Competition Package option for the 2016 M6 Coupe, Gran Coupe and Convertible, which is available for order starting this July. When checking the box of this upgrade option, the 4.4L twin-turbo V8’s output is improved from the standard 560hp/500 lb-ft to an astonishing 591hp/516 lb-ft. In case you feel the number of “591hp” is a little bit odd: in fact 591hp translates to 600ps. 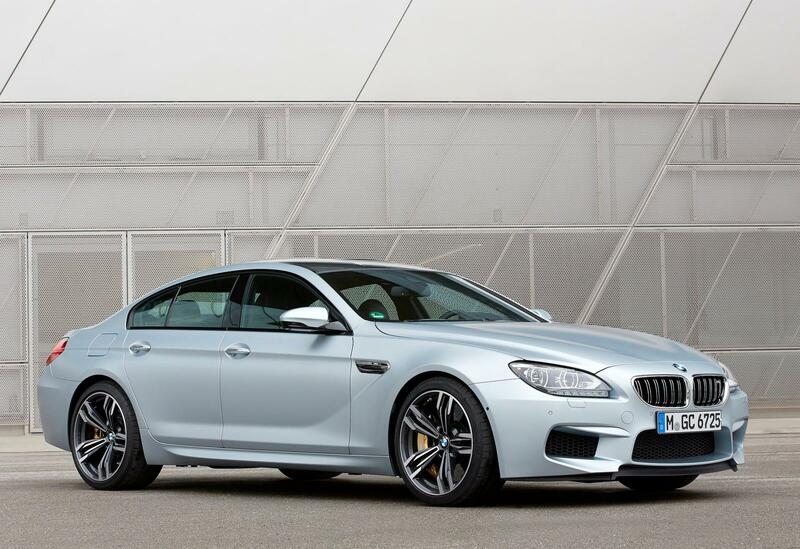 This effectively puts the M6 into the 600hp+ league. It has been rumored for sometime that Toyota has planned a sports car product lineup consist of a total of 3 models: the current GT86 (Scion FR-S/Subaru BRZ in the US market), one positioned below it and another one above it. Today Toyota confirmed the GT86’s little brother, internal code name “69DZ”. 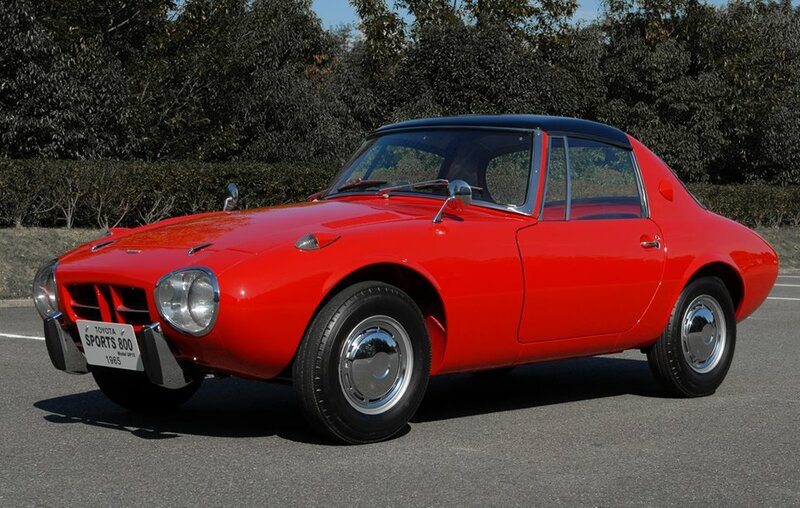 The new compact sports car pays homage to the Toyota Sports 800 back in the 1960s (1965 model shown below) and it will look like the Sports 800 wearing the 21th century design language. 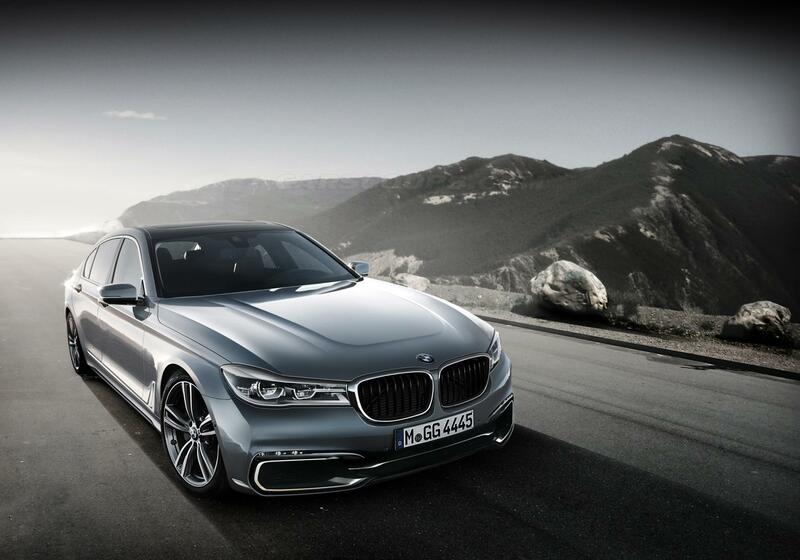 We have attended the 2016 BMW 7-Series preview event yesterday night at Beverly Hills, California. During the event we have the opportunity to experience two pre-production 750i xDrive sedans: one with the executive lounge 4-seat configuration, another is the MSport version.